It is our belief that all children and young people have the right to play and need to play: free to choose what they do – lively or relaxed, noisy or quiet – with the chance to stretch and challenge themselves, take risks and enjoy freedom. The right to play is enshrined in Article 31 of the UN Convention on the Rights of the Child. Children have the same right to use and enjoy public space as others. Local streets, estates, green spaces, parks and town centers should be accessible for children and young people to move around in safety and offer places where they can play freely, experience nature, explore their environment and be with their friends. Everything that we do is aimed at ensuring that the children in Mansfield can access quality play provision. We have a variety of different projects running which help children, families, and groups involved in delivering play sessions. All of our projects are either free or have a minimal cost to ensure that everyone about the area can take part. Check our projects out here. I started working for the Play Forum in 1990. It is now my job to apply for funding, to keep the organisation moving forward, to keep the team in line and ensure that we don’t let the powers that be forget that children need to play! I began working for the Play Forum in 2008 as a Play Worker. 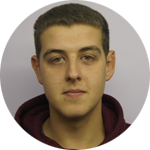 After several enjoyable years of delivering open-access play sessions during my studies at 6th form and University I moved into Project Management upon receipt of the Nottinghamshire County Council tender we were successful in applying for. My current role is to manage the play provisions we deliver and build community relationships. Jess has worked at the Play Forum for three years. 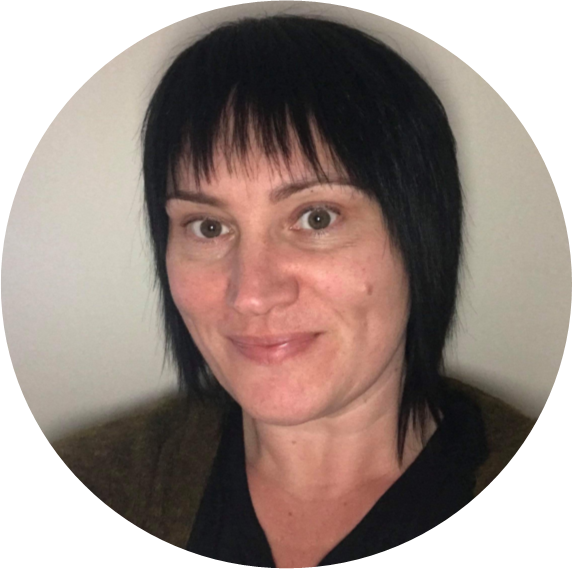 She currently oversees the running of the Toy Library, Resource Centre and Scrap store. 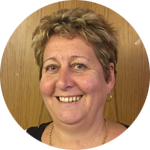 Pauline has worked for the Play Forum for around 15 years, she is our most experienced Play Supervisor and helps deliver the Play in Schools and our Play Services project. Georgie has been volunteering with us at Mansfield Play Forum since December ’15. 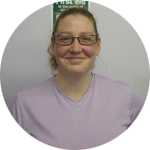 She currently works in the Resource Centre/Scrap Store and Toy Library and is our resident landscape gardener! Lisa works alongside Jess as a Toy Library worker. 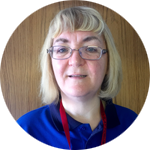 She is responsible for keeping things running smoothly in the Toy Library, as well as being Play Supervisor and helping with various other jobs that need doing in Mansfield Play Forum. 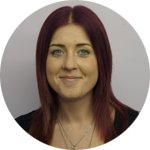 Mia is an Admin Assistant, Aswell as a Play Worker at Mansfield Play Forum. She also helps with various duties in the Play Forum, including the running of the Shop, helps running the creche, helping with the toy library, And also around the Scrap Store. 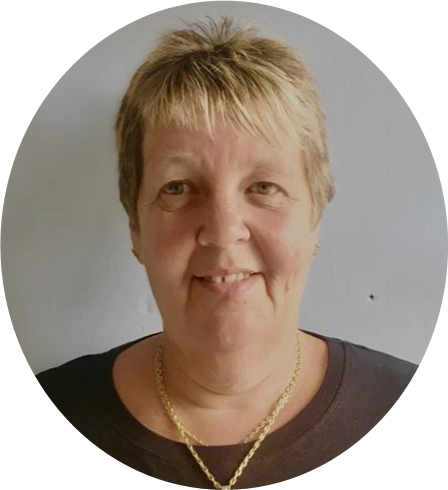 Julie has been volunteering at Mansfield Play Forum since the beginning of 2017. She helps around in the Scrap Store, Shop and Toy Library on Wednesdays, as well as helping to plan and run our Workshops. 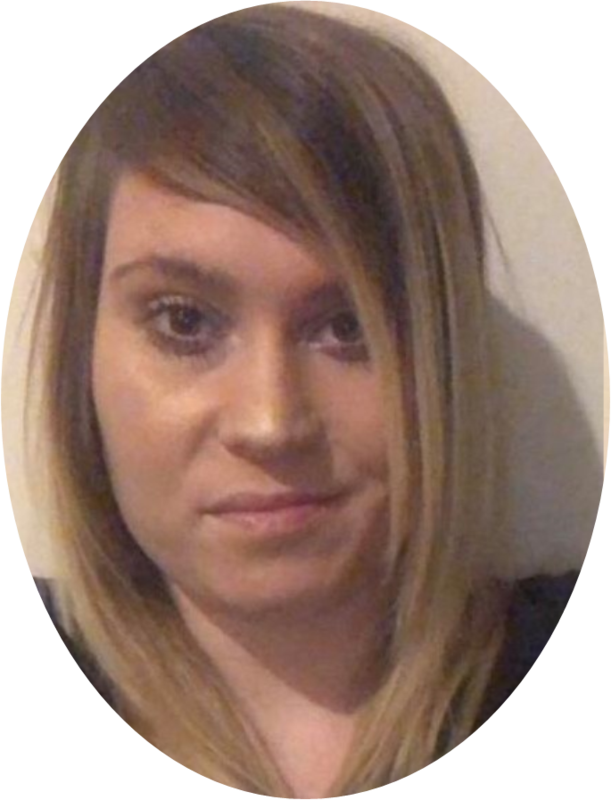 Demi is a play worker at Mansfield Play Forum who started in 2018, She also helps running the creche.